Gartner published its report on smartphone sales for the Q3 2018 period. The overall market grew merely 1.4% and reached 389 million units. While Samsung is ahead, Huawei is catching up, and if it weren’t for Chinese brands like Huawei, Xiaomi, and Oppo, the global market would’ve declined by 5.2%, compared with Q3 2017. The analysts say Samsung experienced the most significant decline since the company is tracking smartphone sales. The Galaxy S9 and Galaxy Note9 devices could not help reduce the fall, and the Korean maker saw a 14% drop YoY. Combined with Huawei’s massive increase in sales, the gap between the two manufacturers shrunk significantly. One of the major reasons Huawei is so successful is its aggressive positioning of the affordable Honor devices. A testament for the success in sales are the shopping holidays in India, China, and the Western World, where Honor smashed various records. Apple’s sales in Q3 2018 remained flat – only 0.7% growth, or just 300,000 smartphones. Anshul Gupta, Research Director at Gartner, said the company is facing fierce competition in China and is targeting an already saturated premium market across the globe. The data shows iPhone XS Max was the more desired smartphone than the iPhone XS. 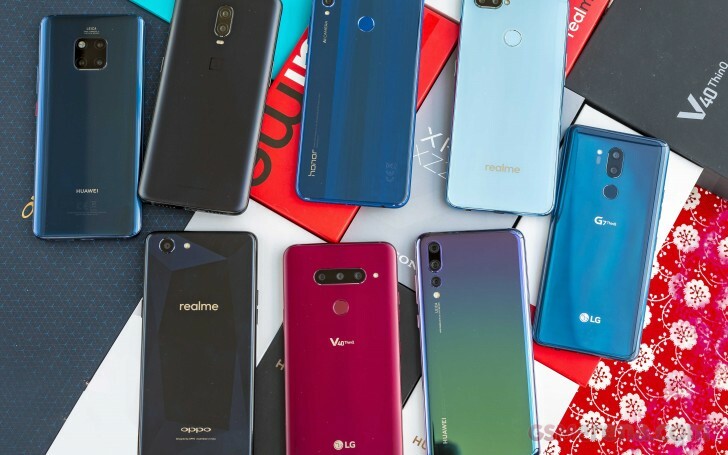 While the global smartphone market is currently losing steam, technologies like 5G and foldable phones can boost user experience and offer new user value. 2019 will be a year for cautious testing, but 2020 is expected to see 65 million sales of 5G-enabled smartphones. 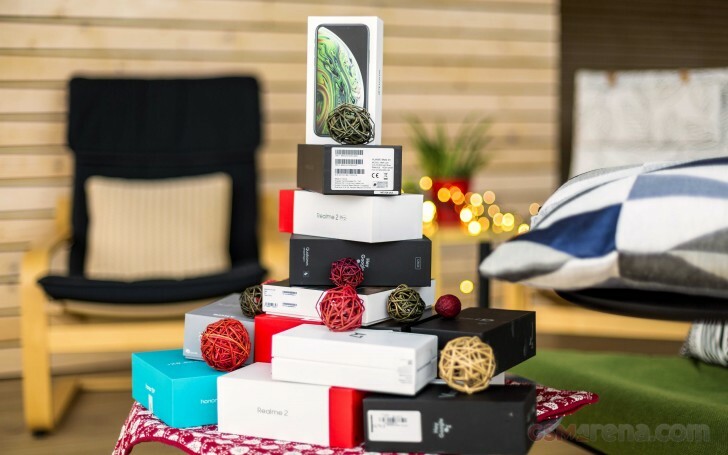 The foldable devices will arrive as early as next year, but they will be expensive, and it will take time for manufacturers to build an ecosystem around the new handsets, so we shouldn’t expect them to have a major impact on sales volume.